Wrinkles are visible as deep folds, ridges, creases and even fine lines in the skin which typically make their appearance as we age. We all get to experience what deep wrinkles can look like on our skin when we spend a long time submerged in water. First stage wrinkles commonly appear on the face as a result of facial expressions. Other factors that can cause facial wrinkles and skin aging include lifestyle traits such as smoking, sun damage, poor nutrition and lack of sleep, among others. 1. The epidermis which is the external layer of the skin. It acts as a wall against the outside world. 2. The second layer is the dermis. It houses the connective tissues, which are the structural basics of our skin. There are different kinds of connective tissue and they each have different functions. For instance, collagen is what gives strength to the skin while elastin keeps the skin elastic. There is one important structure found between the epidermis and the dermis, the dermal-epidermal junction. 3. The third layer is the Subcutaneous Tissue. This bottom layer contains fat cells which are responsible for insulating the body and can give skin a full or plump look. As we get older, the epidermal cells in skin gradually becomes less sticky and thinner. The thinner cells, in turn, give the skin a thinner appearance while the cells’ reduced stickiness lessens the efficacy of the barrier function which enables the skin to lose moisture, causing dryness. Ageing also causes the skin to produce less collagen and the elastin fibres start to wear down. The dermal-epidermal junction’s rete-ridges also flatten out which results in a more brittle skin. At the bottom layer, the fat cells also become smaller which makes wrinkles and sagging more prominent. This is how the layers work in unison and the skin composition are affected by ageing. Hormones I believe are the biggest cause of ageing and I have unlocked the ageing code and explained this in my book Dr Nirdosh’ Anti Ageing Secrets. Research suggests that the hormonal changes due to reduced estrogen production or menopause can also cause changes in the skin such as wrinkles. Being exposed to ultraviolet light from the sun can be attributed to 90% of skin ageing clearly showing signs of premature ageing. The majority of these photo aging effects can start by the time at 20 years old. Free radicals refer to the unstable molecules of oxygen which contain just one electron rather than the normal two. Free radicals can result in wrinkles because it activates metalloproteinase’s which destroys collagen. A number of factors can trigger this process such as being exposed to UV radiation from the sun, smoking and air pollution. This process occurring will instigate cross linkage formation which is the birth of a wrinkle. Much-repeated facial expressions are known to cause the skin to lose elasticity, resulting in wrinkles. Frown lines and crows feet form due to the repeated contraction of the muscles in the eye area. Gravity makes the sagging of the skin more prominent which in turn causes baggy eyelids and jowls. Looking at your mother will give you a good indication of how the ageing principle of ‘mom-warping’ is not a new phenomenon but rather a fact you must learn to accept. This does not mean you cannot take prior action to change your youth destiny, but quite the opposite. If mom has not aged gracefully – it’s time to take action early to prevent you from following the same facial map. Contact Dr Nirdosh London now to arrange your FREE CONSULTATION with Dr Nirdosh at Harley Street on 020 7467 1524. Growing old is a fear for many. A massive part of that fear isn’t medical but rather aesthetic. Losing your youthful looks can cause anxieties. A great number of women consider a facelift as soon as see tell-tale aging signs. They want their physical appearance to match how they feel inside – youthful, vibrant and full of energy. If you find yourself in this predicament, worrying constantly about your face and how it is ageing, you may need a facelift. It may not be realistic to expect that a facelift can make you look twenty again; however it can certainly help you keep up a glowing youthful appearance for many years. If you want to know the causes of why you need a facelift, you should start by examining your skin. You may need a facelift if your skin is sagging and wrinkles have appeared on your face, especially the lower portion. If this is you and you have made the decision to want a facelift, plan early ahead, because a good facelift candidate is someone who has ample bone structure and whose skin is still elastic. Ageing is still the primary reason why you need a facelift. As a result of the aging process, you may find that the skin on your face has sagged to the neck resulting in an unpleasant appearance. By obtaining a facelift, you will be able to restore the tightness of your neck skin and at the same time, you can address any issues with muscle and fat underneath the skin. The facelift brings back the firmness of the entire face, resulting in a younger-looking appearance. An unsightly jaw may also be a reason why you need a facelift. A firm jaw contributes significantly to a youthful and healthy appearance. However, the aging process can loosen the skin around the jaw which causes the jaw to seemingly disappear. Consequently, you end up looking tired, old and in poor shape. Patients can also go for a mid facelift which diminishes the appearance of wrinkles close to the mouth and eyes. A mid-facelift doesn’t treat the neck and jowl area. It’s less invasive compared to a full facelift and has a shorter recovery period. If you want to know more about why you may need a facelift, schedule an appointment with the Dr Nirdosh Clinic London. During your consultation, leading Harley Street cosmetic doctor Dr Nirdosh will first ascertain your goals and anticipated results for the eventual facelift. What parts of your physical appearance you desire to alter and your actual reasons. Dr Nirdosh will consider all of the information including your medical history and inspect your face before discussing your different options. Dr Nirdosh will then advise accordingly on whether you would be a good candidate for a facelift or rather a less invasive procedure including a full non-cosmetic facelift, which could possibly give you quicker and better results. 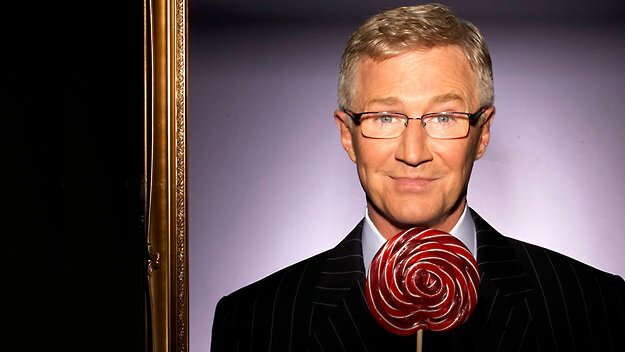 Paul O Grady reveals wrinkles are the reason his alter ego Lily Savage will not return. “I’m 57, I feel I’m 207. I look in the mirror and I think, ‘That’s not a wrinkle, it’s a gutter across my face!. That’s the exact quote from Paul O’ Grady as he announced there will be no more Lily Savage on the small screen. The presenter, who has released the latest volume of his memoirs, Still Standing, is dusting off the heels to bring Lily back in panto this Christmas, as Widow Twankey in Aladdin at the O2. But he said that this will be the last time. He also blames technology. High definition will show up all the wrinkles. Lily Savage will never do telly again. Not with HD,” he admitted. 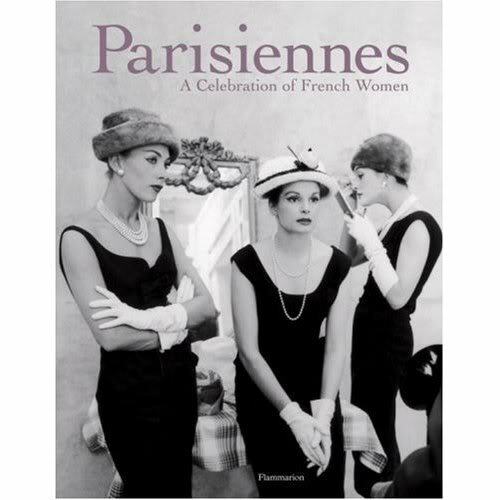 So Why Do French Women Get Lip Wrinkles? It’s called the ‘FRENCH PUCKER’ and to speak the french language like a true native, you have to close your lips quite tightly to pronounce words and vowels. 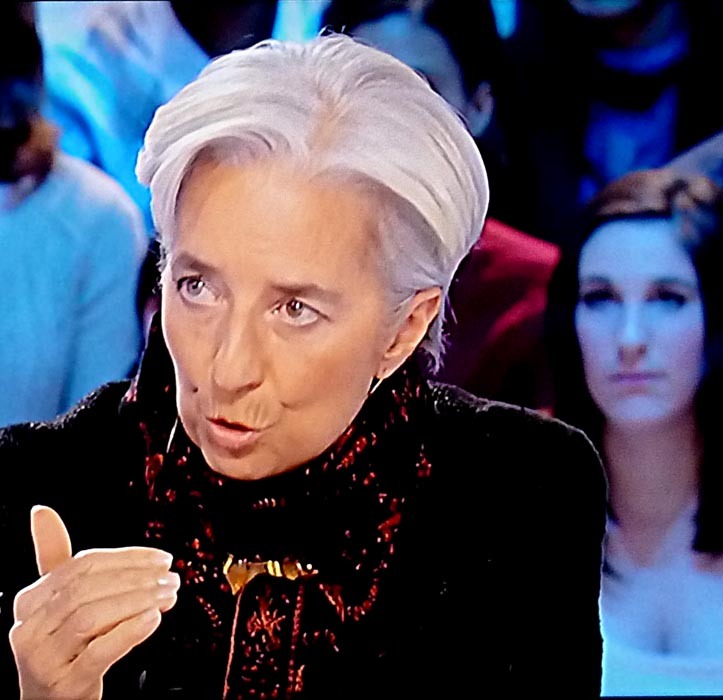 You can see in the example below of Christine Lagarde. The English language in comparison is spoken from the lower jaw whereas French is a language that requires your lips to be puckered quiet frequently. 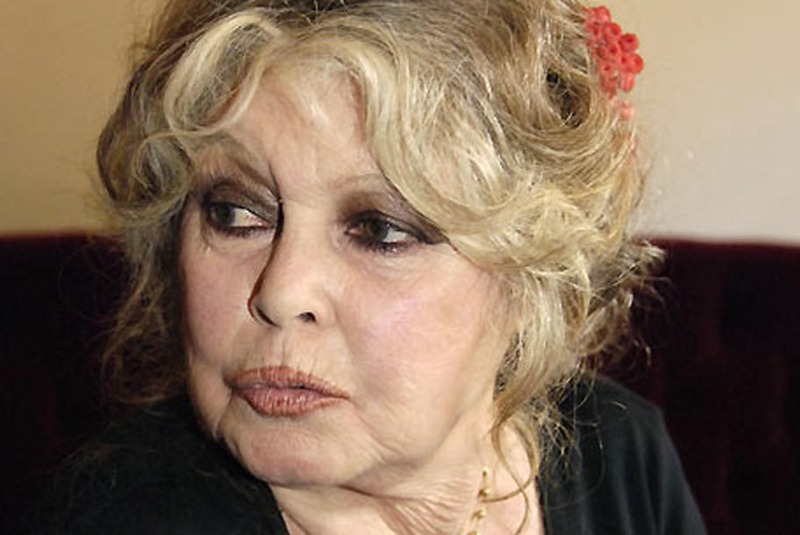 A picture of Brigitte Bardot clearly exposing her french lip wrinkles. Years of puckering up to a cigarette and sucking in the smoke creates premature lip wrinkles. The obicularis oris muscle around the lips becomes overused and causes wrinkles around the lips. Laser around this delicate area can destroy the collagen leaving the lip area with saggy skin and wrinkles. The suns rays destroy the lips skins elasticity as the skin around the lip area is exceptionally thin and prone to fine lines. Many women use a straw to avoid make-up disasters and to avoid teeth staining from wine and coffee. This movement is similar to smoking a cigarette. If you do this frequently you need to stop. Take action early if you notice your mother has lip wrinkles. Genetics are a powerful force and there’s every possibility you too will have lip wrinkles at her age. So take action now. So What Has Convinced Gwyneth Paltrow To Go Under The Knife? She is a natural beauty with a calm exposure, one who refrains to be seduced by all the Hollywood razzamatazz. That is until it comes to her face. Gwyneth Paltrow has revelaed that she is not immune to cosmetic surgery and when the fines lines become more visible, she will be happy to find herself sitting in the cosmetic chair.